Guitarist Dr. Joe Cardinale and friends will perform on Sunday, December 16th from 6:00 – 8:00 pm at Ayuthai, 2279 Boston Post Road, Guilford. 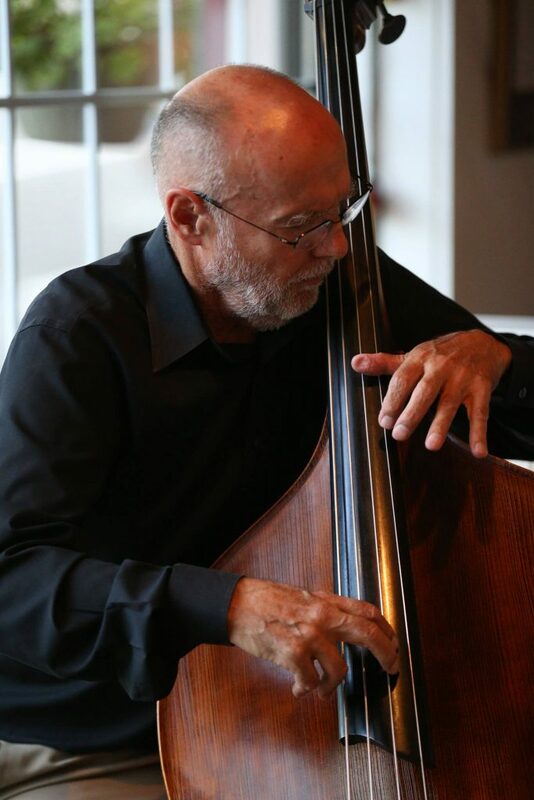 Dr. Joe will be joined by bassist Jeff Fuller and singer Atla DeChamplain. Atla DeChamplain sang the CD vocal version of Jeff’s latest titled Happenstance, with some fresh and great lyrics by Ellynne Rey!